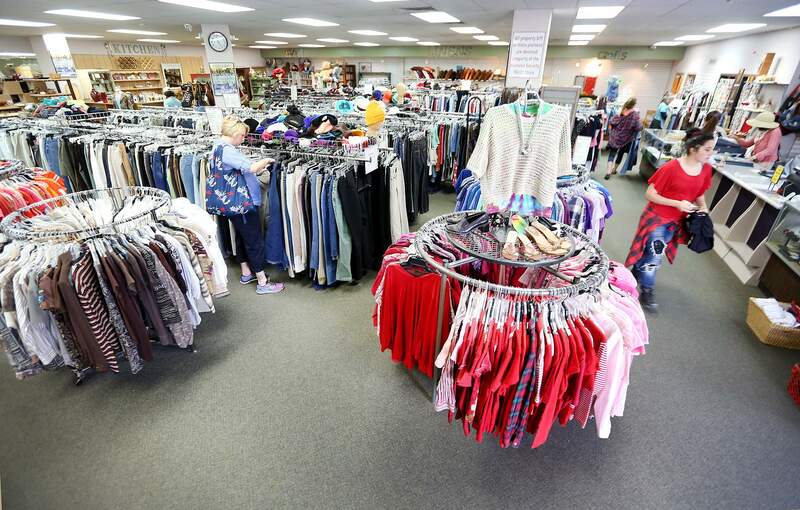 Re-Tail Boutique, 450 South Camino del Rio, the upscale secondhand store opened by La Plata County Humane Society, will close Jan. 26. The shop will be consolidated into space at the current La Plata County Thrift Store, 1111 South Camino del Rio. Re-Tail Boutique plans to hold a 50 percent off sale from Jan 23 to Jan. 26. La Plata County Humane Society will close a retail shop that opened in April and featured high-end donations. The franchise will be consolidated into the existing thrift store at the Humane Society. Re-Tail Boutique, 450 South Camino del Rio, will close Jan. 26. 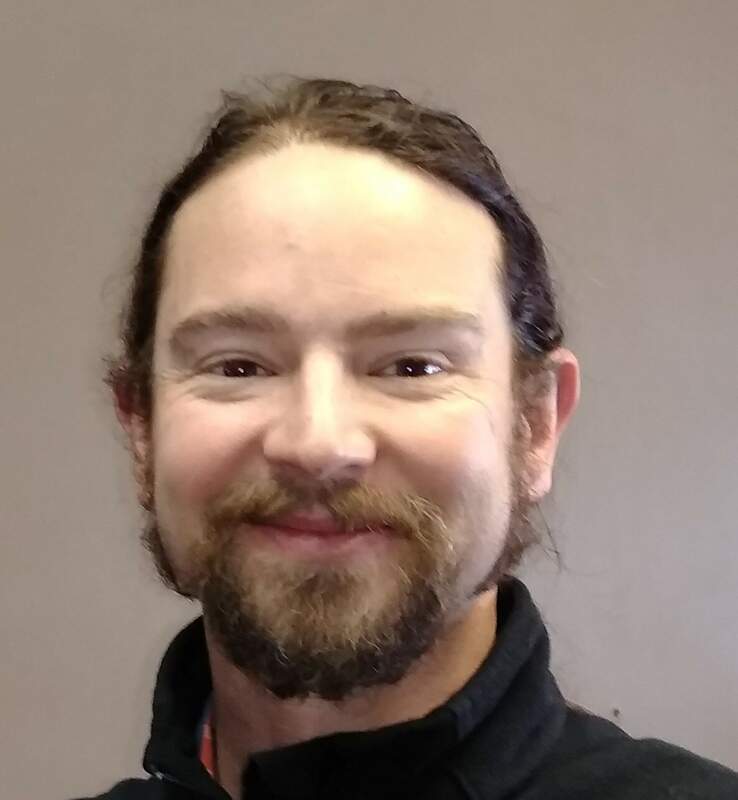 However, the Humane Society Thrift Store, at 1111 South Camino del Rio, will devote space in the 2,000-square-foot Thrift Store to create a Re-Tail Corner that will display its best donations, said Guthrie Hardesty, manager of the Humane Society Thrift Store and Retail Boutique. “We get some amazing donations that come in to support the shelter – $5,000 mountain bikes, antique furniture – and we want to feature that. We are thankful for everyone who donates,” Hardesty said. Re-Tail Boutique broke even in operations, but it was plagued by a bad location on the second floor in the strip mall that includes Zia Taqueria. Hardesty said it was the only retail store upstairs surrounded by offices. Hardesty said consolidating sales at the Thrift Store will save on rent and make logistics easier. From Jan. 23 to 26, Retail Boutique will have a 50 percent discount on all merchandise, Hardesty said. Re-Tail Boutique, which opened in April 2018, features clothes, antiques, art and jewelry.